In 1918, The Olympic Club assumed operation of the financially-troubled Lakeside Golf Club and its 18-hole course designed by Wilfrid Reid. 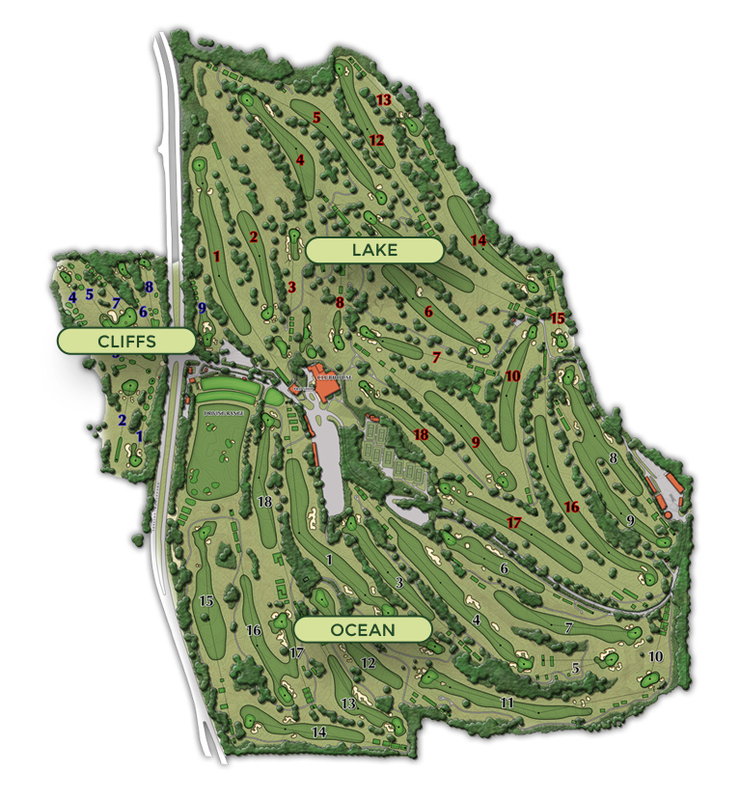 The Club quickly realized that they would need to expand their country home and purchased enough acreage to replace the original course with two new 18-hole golf courses (the Lake and Ocean Courses), as well as build a new clubhouse. The courses first opened in 1924 with the clubhouse following in 1925. The Olympic Club at Lakeside has fostered serious golfing talent over the years. Several have been inducted into the OC Hall of Fame including Dorothy Traung, Bob Roos, Bill Higgins, Ken Venturi, Johnny Miller and John Abendroth. Three of these gentleman, all of whom were previous OC golf champions, won USGA national titles in the same year. In 1964, Venturi won the U.S. Open, Higgins won the USGA Senior Amateur and Miller won the U.S. Junior Amateur — a unique accomplishment to this day.